Publisher Unties and Noname Studios has announced that balloon-battling party game Battlloon is coming to Nintendo Switch on Febraury 28, 2019. It will be available via Nintendo Switch eShop with English and Japanese language support for two to four players locally. Retro-style pixel arenas and upbeat chiptunes set the stage for colorful battlegrounds. Each environment carries its own special dangers like balloon-eating fish or spiky volcanic rocks that can pop anyone caught off guard. 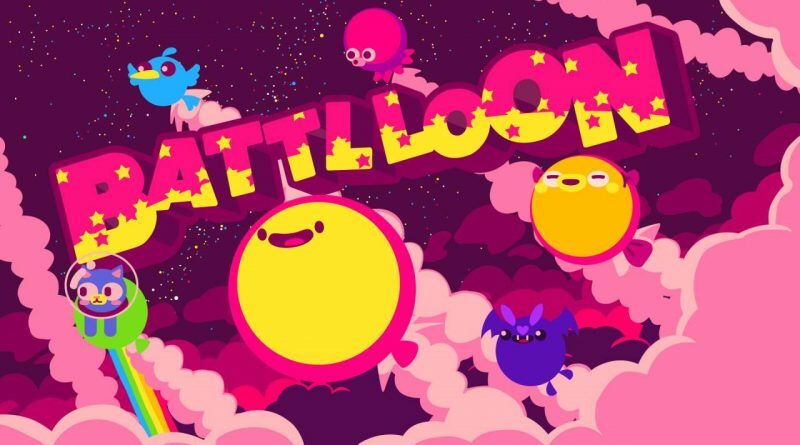 Battlloon‘s transcendental conflicts and whimsical squabbles burst with vibrant visuals and gales of giggles to create a party experience that will keep people of all ages glued to their controllers.